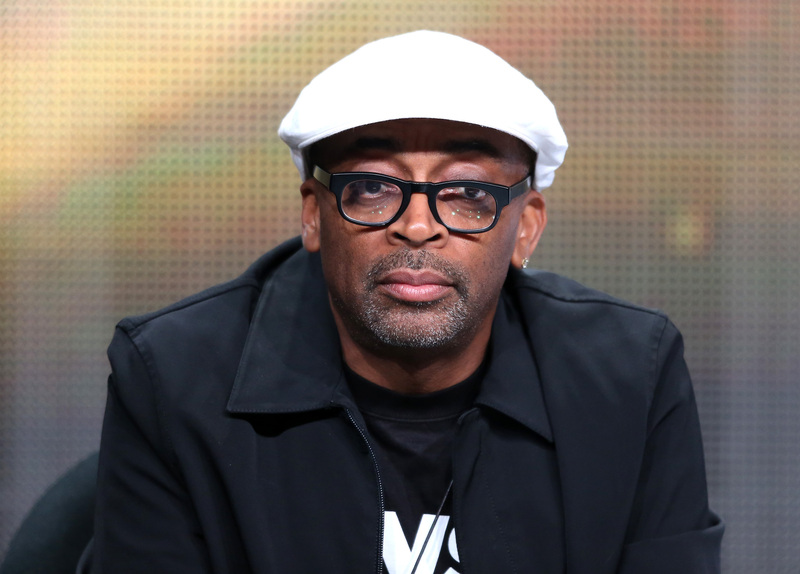 As a part of his Kickstarter campaign for his next, "not-Blacula" movie about humans who are addicted to blood, director Spike Lee made a list of his "Essential Films for Filmmakers" available to the web — a list he usually only gives out to his students at NYU, where he teaches at the grad film school. The list itself was great, at first glance: It included classics like Raising Arizona, On the Waterfront, 8 1/2, The Godfather, Mean Streets, and Dr. Strangelove, alongside strange (but wonderful) picks like Boyz In the Hood. After a little analysis, however, it became abundantly clear: There were no female-directed films on his list. Considering how little representation excellent female directors already get in Hollywood, the oversight was a big one from a guy who released a list claiming it was comprehensive of every film an aspiring filmmaker must watch in their lifetime. Were no films by female directors essential viewing? As The Fall Semester Nears At NYU Grad, We Thought We Would Reprint My Revised Essential Film List (With Women Directors). Many Of You Informed Me Of That Omission. Thank You For That Coat Pulling. OK, so it's great that Lee acknowledged he left out female directors, but I've gotta say, this seems like it's still leaving out a huge chunk of great female directors — Catherine Breillat, Sofia Coppola, and Andrea Arnold, to name a few. It's hard to include every director and still keep the list at a reasonable length, yes, but the attempt still feels like it's lacking. In fact, as Indiewire points out, the additions only account for 6.44% of the entire list. So yes, it's an improvement, but only by a bit. Here's the original list of films, in case you missed it last month.